Take Action — Planetary Health Now! The science, techniques, and interventions useful in patient-level health promotion are uniquely understood by nurses and midwives. These selfsame tools can inspire and illuminate health promotion of the planet and the critical systems on which human existence depends. 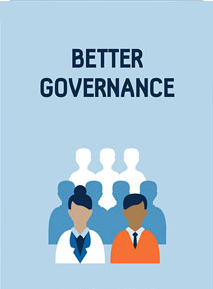 Nurses, midwives, and other leaders can model and teach these planetary health-positive practices, and can leverage their statuses as some of the most trusted professionals in their communities. Our individual contributions to planetary health can also be profound: learning about sustainable food, water, and energy systems can make a significant difference. Get involved in the communities and meetings of Related Organizations, or get in touch with us about your ideas and work. Planetary health is the highest standard of health, wellbeing and equity worldwide. Human systems are responsible for shaping the future of human civilization and the Earth's natural systems. 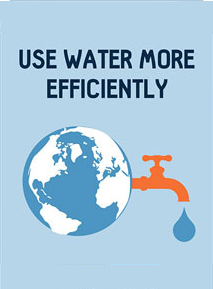 Although drip or trickle irrigation methods are more expensive to install, they can be 33% more efficient in water use. 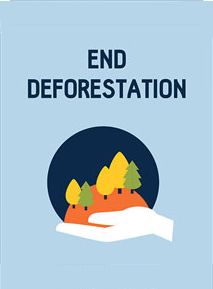 Since 2000 we have cut down over 2.3 million km2 of primary forest. The REDD+ mechanism aims to reduce greenhouse gas emissions and improve local livelihoods. 30-50% of all food produced is never consumed. Reducing food waste means less land is needed for agriculture, saving energy, water, helping to protect biodiversity and improving food security. Around 225 million women who want to avoid pregnancy are not using effective contraception. 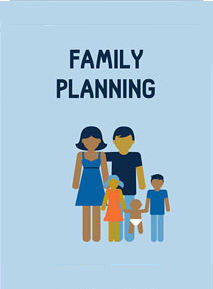 Access to family planning could cut maternal deaths by almost 30% and improve food security. Diets low in red meat with plenty of fruit and vegetables reduce the risk of heart disease. Dietary changes could reduce greenhouse gas emissions and land use requirements by up to 50%. 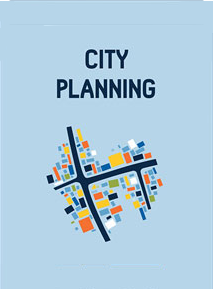 Planning health and sustainable cities can increase resilience to environmental change, reduce environmental impacts and improve people's health. Coordinated global, national, and local policies that reduce environmental damage and improve health need to be implemented. 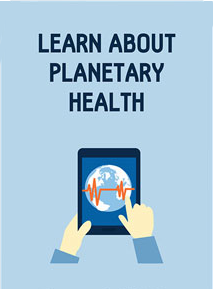 Download full-size Planetary Health infographic from the Lancet.